Bondowoso is one of regency in East Java, Indonesia. Bondowoso regency is located on the curve position and surrounded by hills and mountains. Bondowoso regency has beautiful scenery, refreshing and fascinating panorama. The visitors can reach Bondowoso through the gate in the North Eastern side (via Besuki) and they will view a beautiful panorama that radiates a natural beauty and creates happiness and peace. The dominant residents in Bondowoso are Javanese and Madurese. The nearest largest city is Surabaya, approximately three hours' drive away. 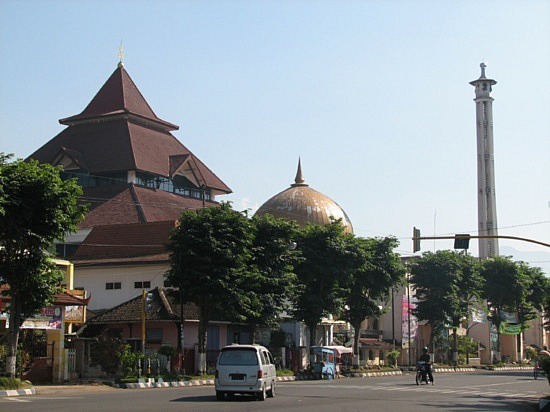 Common in most provincial towns is a park in the city center, called "Alun-Alun". Bondowoso is no exception. In the backdrop of the park is a magnificent view of a mountain. Bondowoso is well known as the city of Tape (Kota Tape). 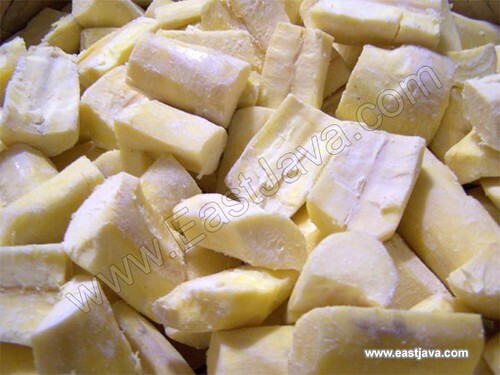 Because this regency is the original producer of this sweet food made from slightly fermented cassava. Bondowoso is also known as the rich regency of tourism objects, including; mount Raung, Blawan waterfall, coffee plantation, Polo Agung waterfall, Tancak Kembar waterfall, Tasnan swimming pool, Sarcophagus, Gerbong Maut monument, traditional foods, etc. But the famous and the special tourism object is Kawah Ijen / Ijen Crater that often visited by many tourists, both domestic and foreign tourists. For hiking enthusiasts and view natural sceneries, the climber can reach the hill in about 1.5 to 3 hours.